A resource pool of articles and topics related to the MICE (Meetings, Incentive, Conferences & Exhibitions) Industry. We talk about our signature DIY Event App, Event Technology, how to organise great events and how to measure success. Dealers and Distributors are important to any company. They help reach the end customer geographically, are the first points of contact to receive customer feedback, represent the company to the end user and have to factor in issues such as bad debt, complaints, returns and stringent policies. So when a company decides to organise a dealer meet - it must ensure all communication and feedback channels are open. 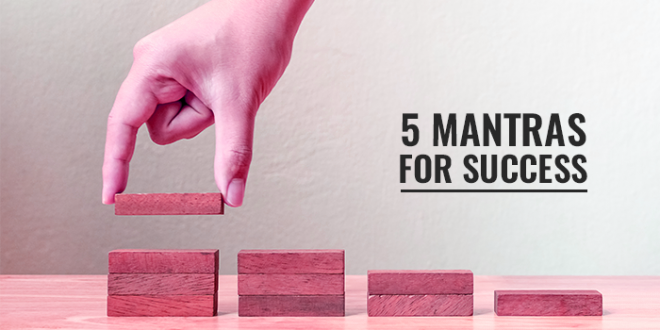 Here are 5 mantras we recommend companies to adopt - while organising dealer meets. It is crucial to ensure no hardships are faced by your dealers in the travel and transit process. 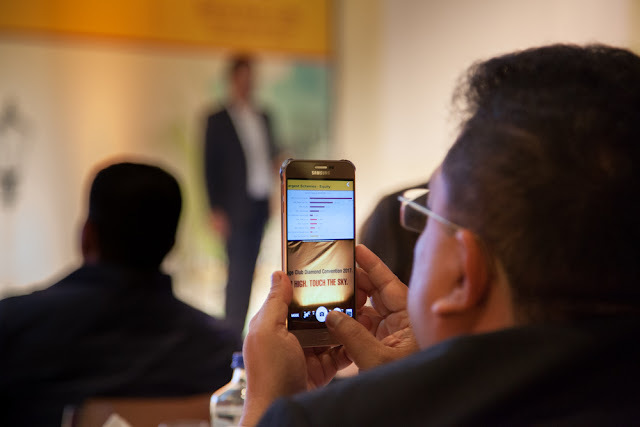 Bookings from home-> airport, flight bookings, coach bookings up to hotel, hotel room bookings, meal preferences, return from hotel to airport, return flight, and airport to home transit are just few of the milestones event planners need to think about. Multiply this by hundreds of dealers, and combinations of hub and spoke travel (tier 2, tier 3 cities to main tier 1 city) and often we realise several mistakes are being made in bookings. What makes it harder is that often, dealers are invited to bring along spouse, or partner or family to these events, and some dealers opt to bring either colleagues or business partners to the events. 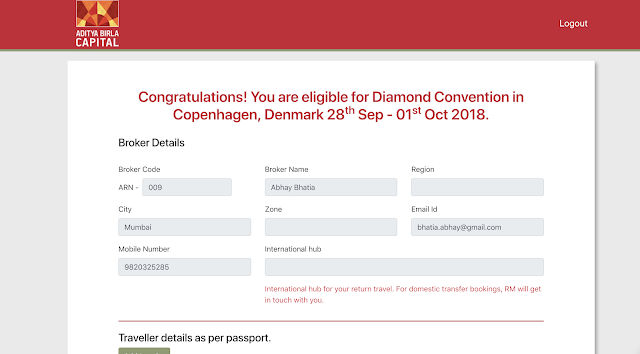 An event registration site will reduce the stress and work required for you to organise travel plans for your dealers. It allows dealers to themselves upload their travel plans and photo IDs. 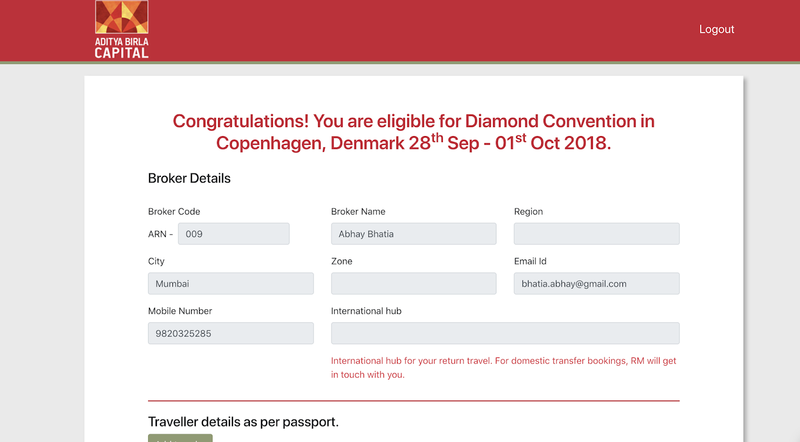 You can set the criteria for travel, number of companions, meal preferences, hotel check in, check out, trip extension options etc. and allow the dealers to fill the same info using a website. Our apps allow questions to be asked to Speakers, or session, or in general, collate the same in a pool of questions. For each of these 3 options, we provide a like button for others to upvote a particular question. In addition, we allow questions to be reviewed by admins before they are visible to all. And finally, approved questions appear on our responsive web-based screens that can be beamed on projectors. Opinions are often diverse, and it becomes essential to capture them for gaining clarity on various issues. Polls allow company's to quickly gain objective opinion instantly. Our polling feature allows polls and options to be populated before hand, and to be made "active" at the right time. We also allow results to be either shown instantly, or to be shown once admin approves the same. Polls can then be analysed in terms of geography, age profile, or any other criteria depending on what user information we are capturing. An event feed on the app ensures latest updates are made available by your company. But besides this, dealers can post updates, images and videos as well, thereby making it an open for all communication medium. Others can also like, comment and share these posts. This helps dealers get noticed and thereby gain prominence. We firmly believe communication among dealers should be made possible. This provides a sense of comfort, and transparency. Dealers should be able to send 1-1 messages to each other and thereby exchange best marketing practices. Our apps provide this feature, along with a list of attendees with a profile picture, company name, chance to send 1-1 message, and save contact on device. 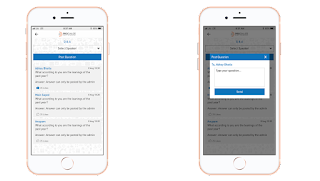 Procialize provides a provision of embedding any third party survey link that can open the survey pages in the in-app browser. In addition we also have a basic survey creator to capture feedback in an excel CSV. 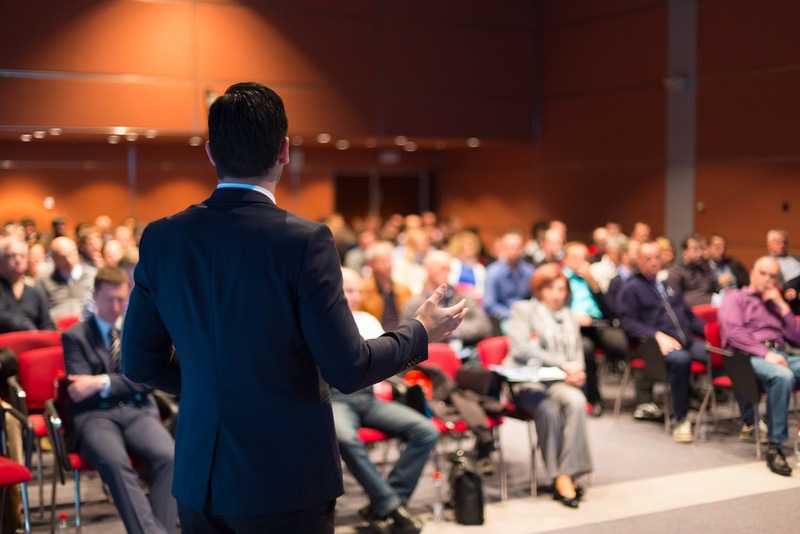 Are you in charge of ensuring the correct people fly into your company’s next event? This 3 part series will definitely save you some valuable time, effort and resources. 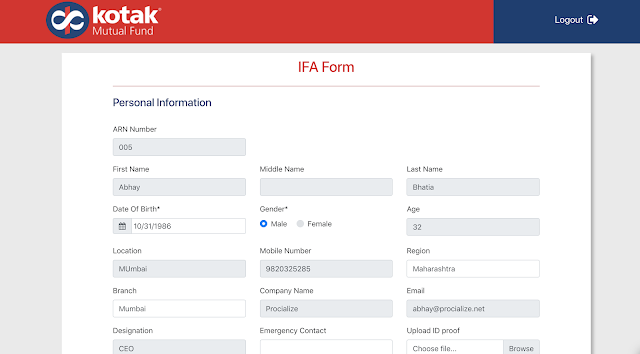 In this article, we will address the significance of having an event registration page. Why do you need a registration page? a. Quite often, larger corporate events involve employees or external distributors, or resellers. b. Capturing traveler details and preferences can be time consuming, heavy on resources and expensive. d. Due to the ever evolving world, employee attrition well as agent or distributor attrition constant. Hence, it is wishful thinking to assume the data available with your company is accurate. A more evolved technique is to now use tools such as google drive. Google drive allows collaboration, and also has it’s USP in keeping content real time. b. Bigger issue is, the responsibility of uploading and maintaining event data still lies with you. b. 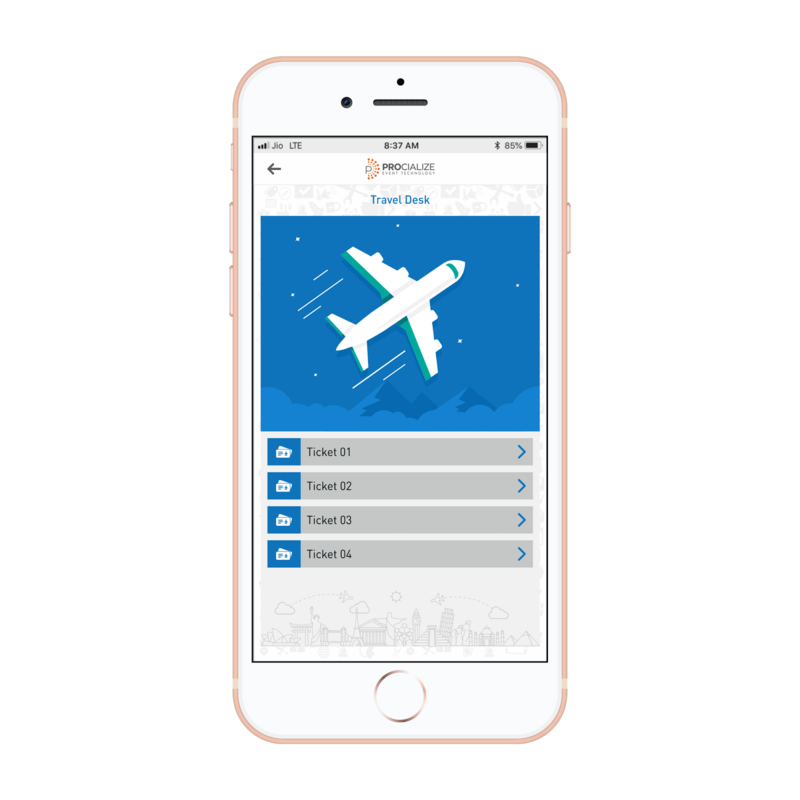 Allows travelers to update the details themselves, thereby ensuring accuracy. Companies invest millions in events, and money saved is money earned. So to conclude, a newer and better way of managing your company’s events is for procuring a registration site that is reusable and suitable to your needs. 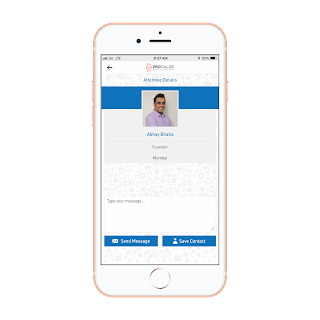 If you are interested in knowing more, do check out Procialize’s website, or contact us for a demo. The all new Procialize Events App! Introducing, The Procialize Events App! The first of it's kind event app platform. 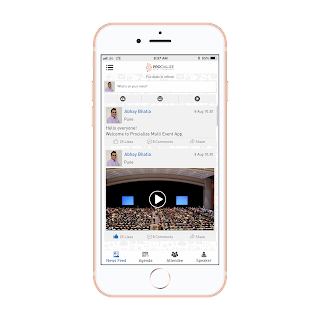 After 4 years of creating white-labeled event applications for corporations, we are pleased to launch a first of it's kind, ready to use Event App - "Procialize Events App" on the Google Play and Apple App Store. This app promises to usher in event technology to smaller budget events, and promises to eliminate the headaches associated with creating an event app from scratch. This inexpensive solution is targeted mainly towards organisers, associations and companies that choose to use an inexpensive, feature rich platform rather than invest in building something from scratch. 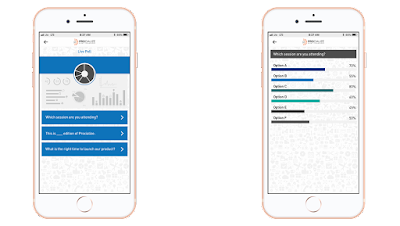 Pick and choose features relevant to your event - With Procialize's adaptive event dashboard puts the event organiser in the driver's seat and allows him or her to choose which features are relevant to the upcoming event. We have curated over 50 industry leading features to choose from, and organisers can simply add or remove features. 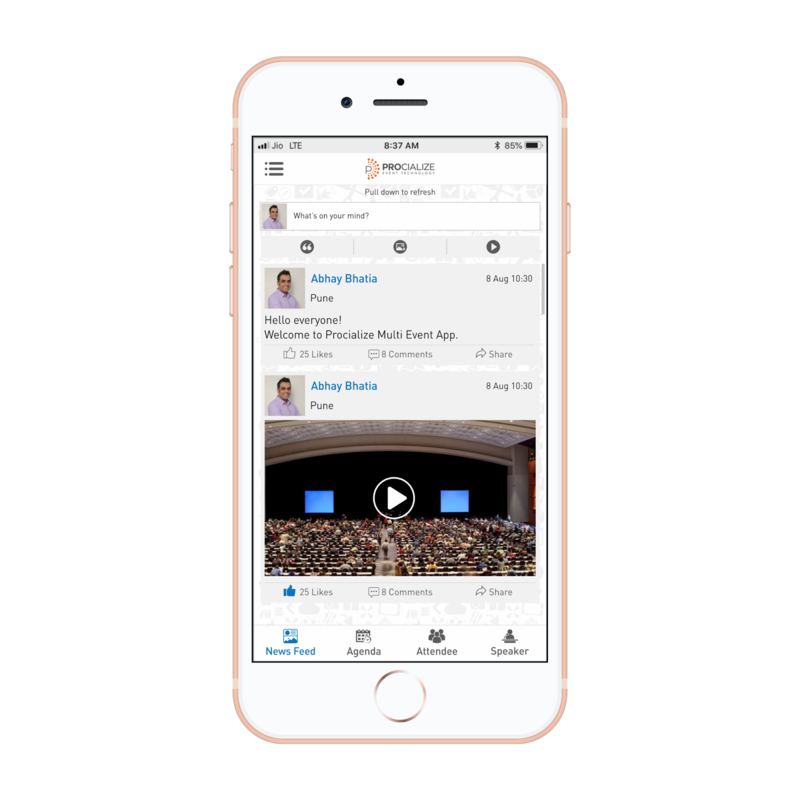 Host one or multiple events - Whether it is an annual event you have in mind, or if you're a event organiser curating dozens' of events a year, Procialize gives you the flexibility of hosting as many events on the app, while maintaining confidentiality among events. Do check out our pricing, features and other content on our website.